The Hypericums waxy bright yellow flowers add a ‘sunny’ touch along the garden path in summer. Wow! It is a wonderful image! 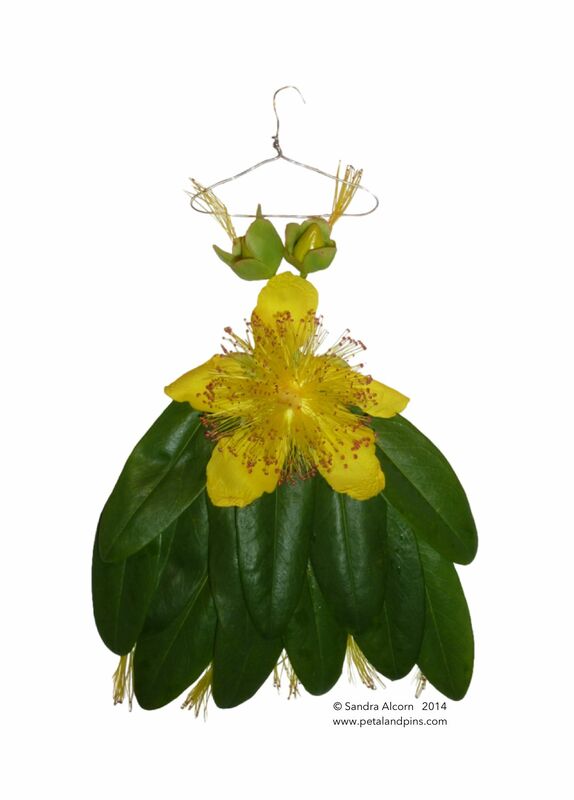 Hypericum! Beautiful!